Product prices and availability are accurate as of 2019-04-13 07:31:47 EDT and are subject to change. Any price and availability information displayed on http://www.amazon.com/ at the time of purchase will apply to the purchase of this product. 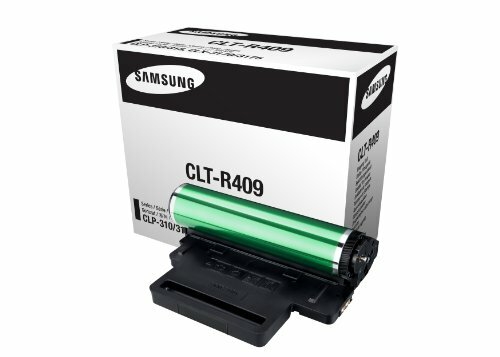 Samsung CLT-R409 Imaging Unit (CLT-R409/SEE). 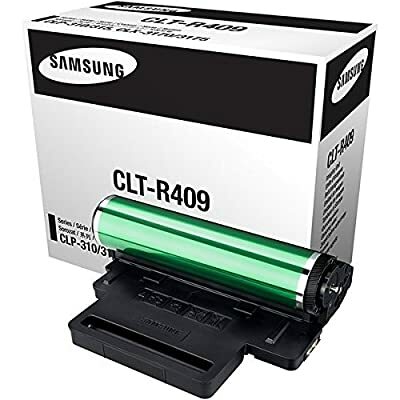 Samsung toner CLT-R409 works with Samsung printer: CLP-310, 310N, 315, 315W, CLX-3170FN, 3175N, 3175FN, 3175FW. 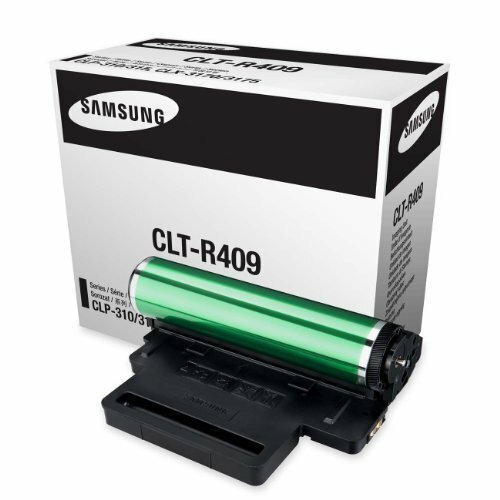 Genuine Samsung toner top performance, reliability and quality each time you print. 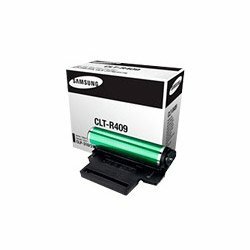 CLT-R409 toner cartridge yield (approx. ): 24000. 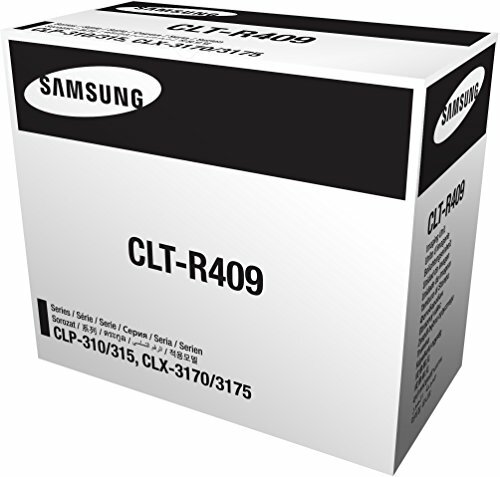 What's in the box: New Original Samsung CLT-R409 Imaging Unit. 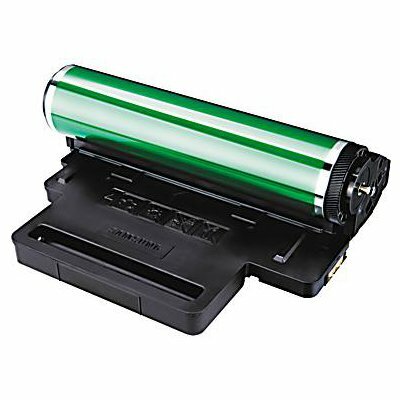 Genuine Samsung Imaging Unit. HP part number: SU414A.